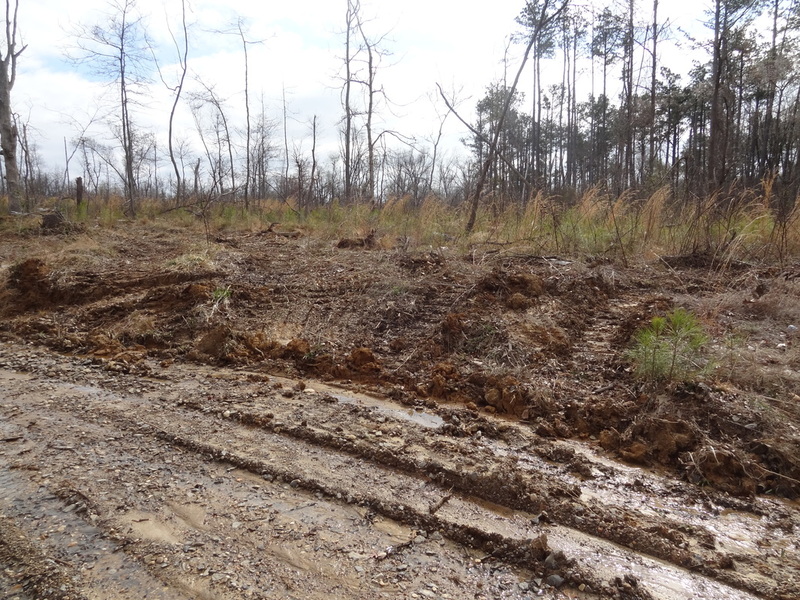 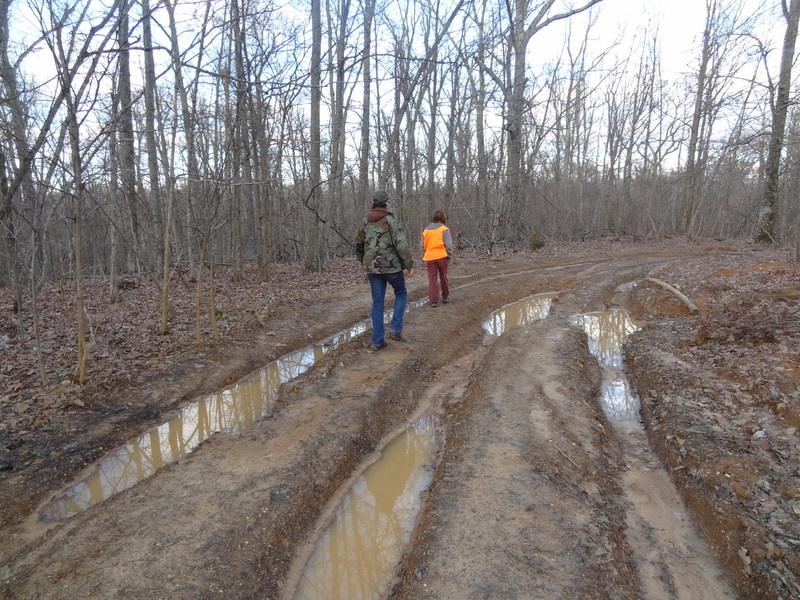 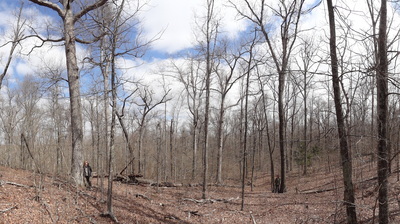 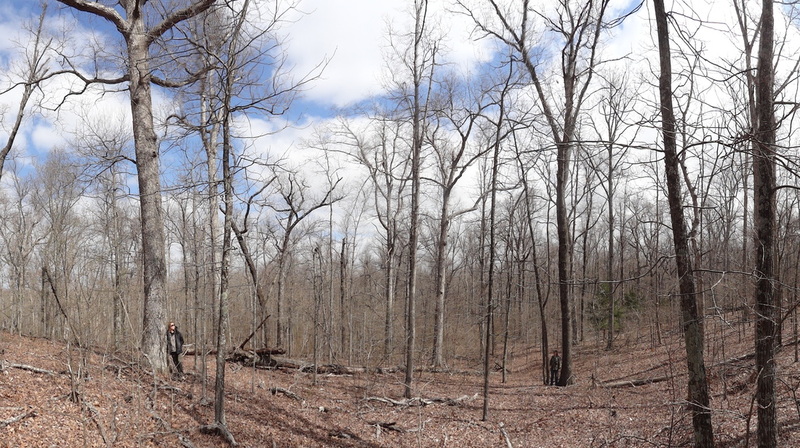 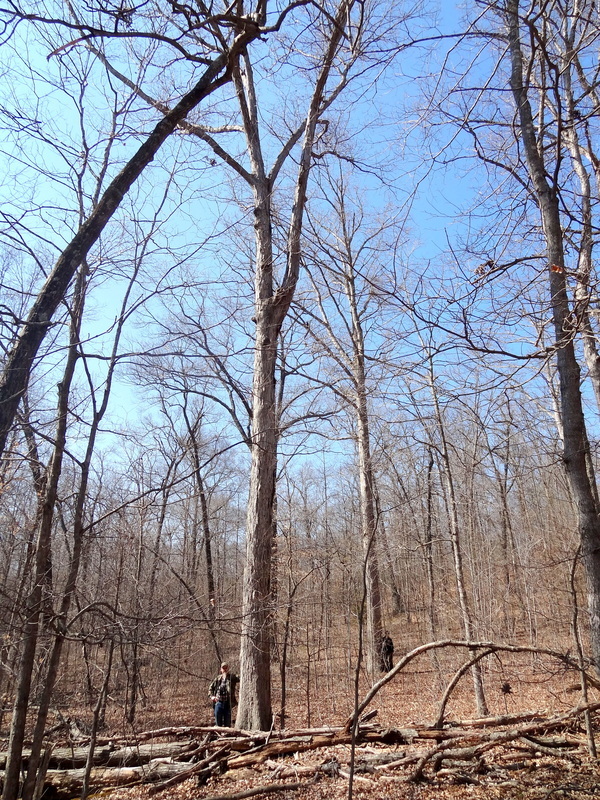 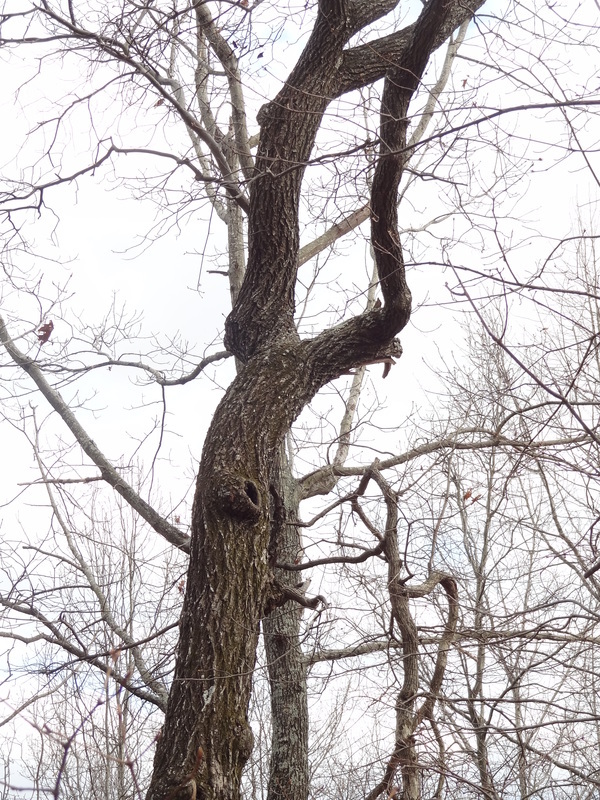 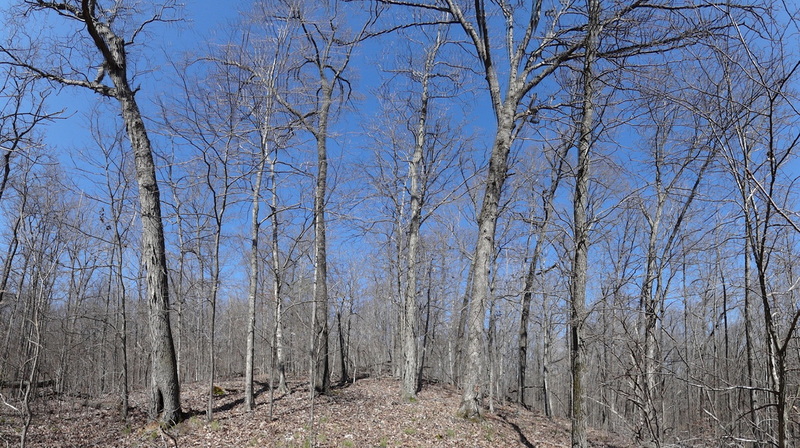 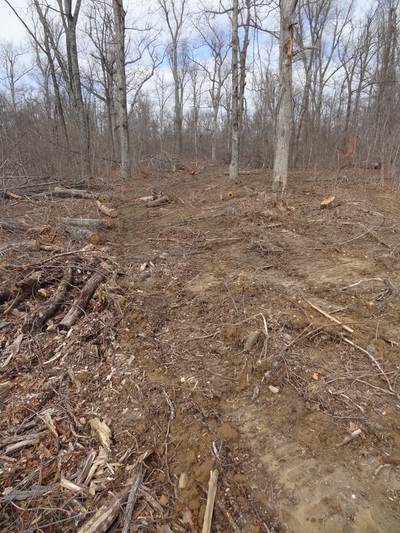 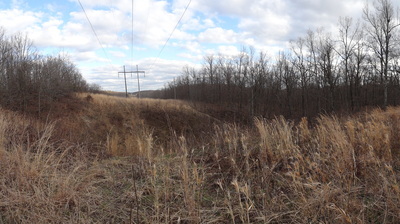 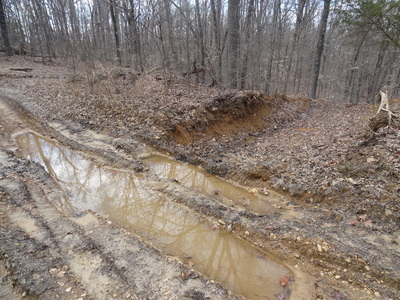 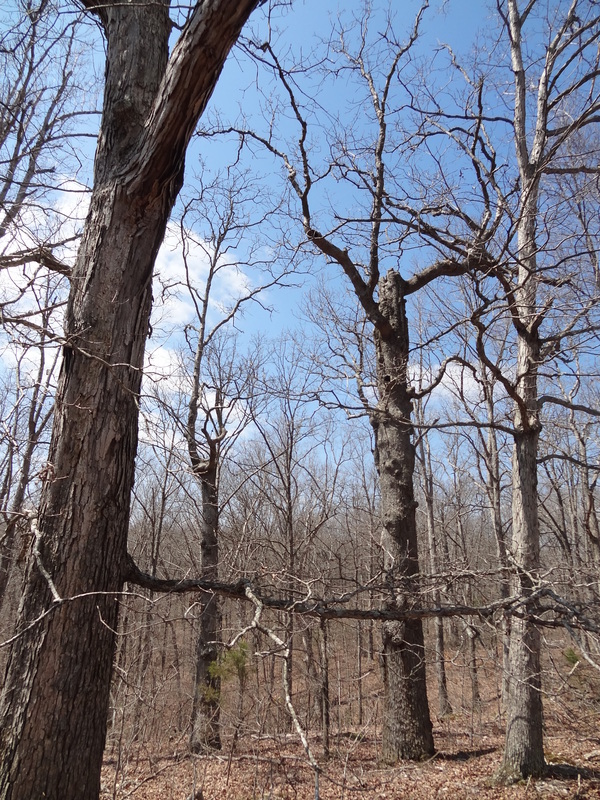 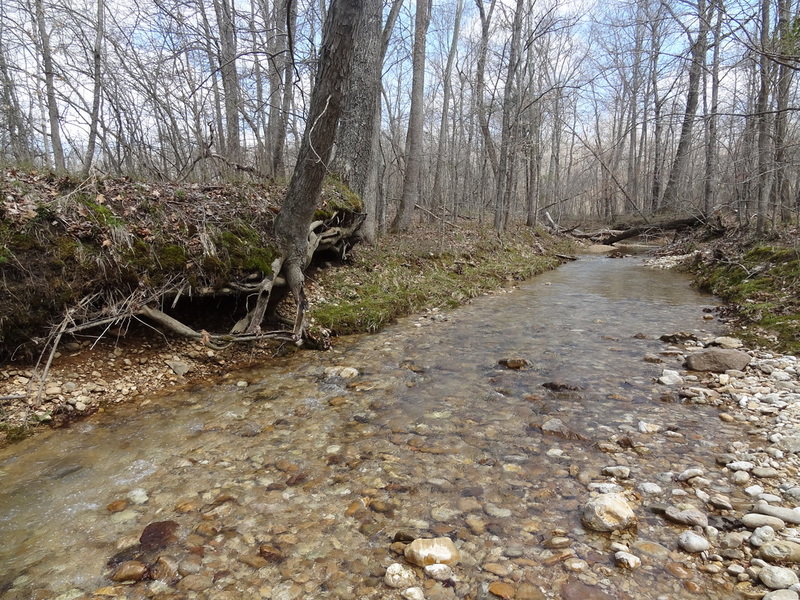 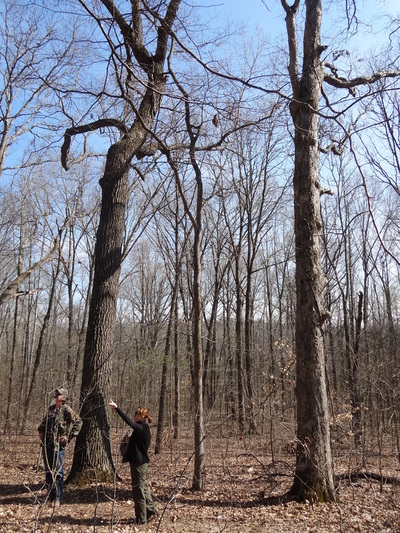 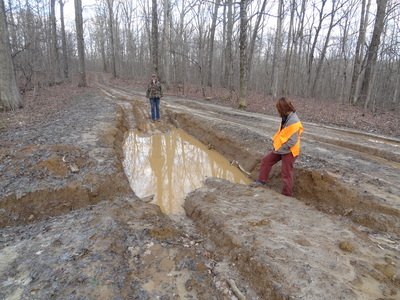 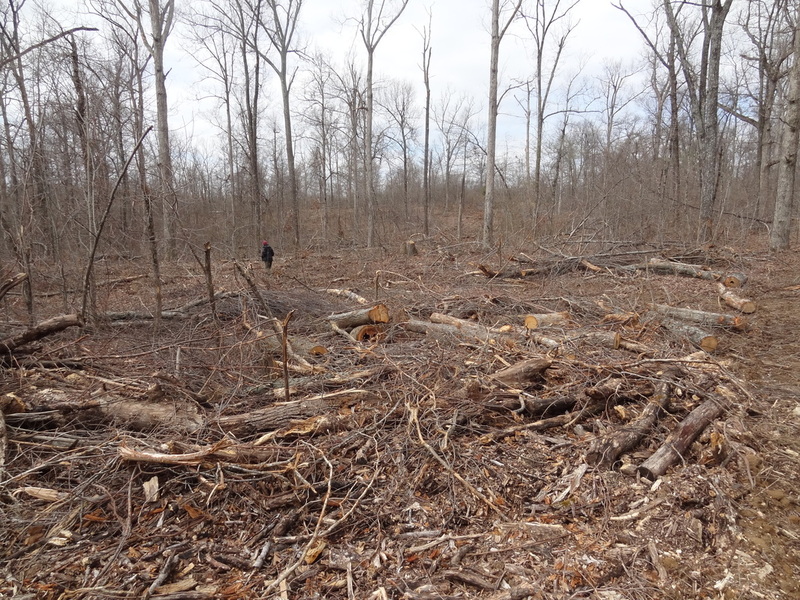 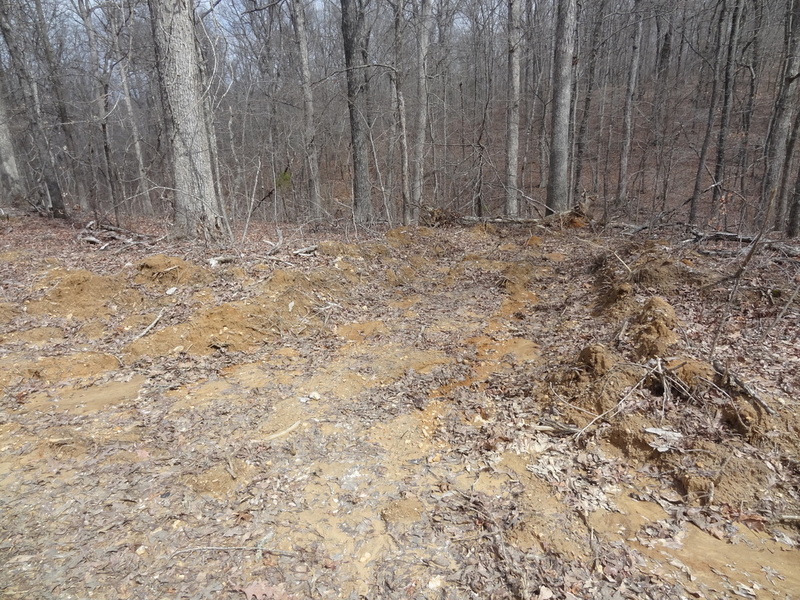 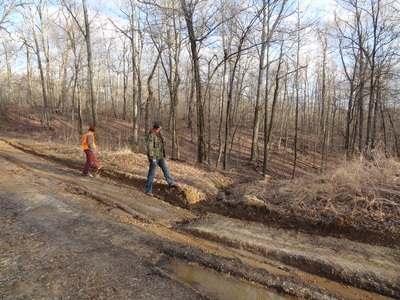 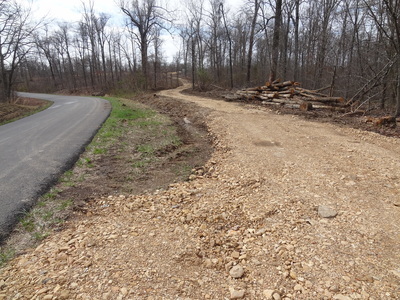 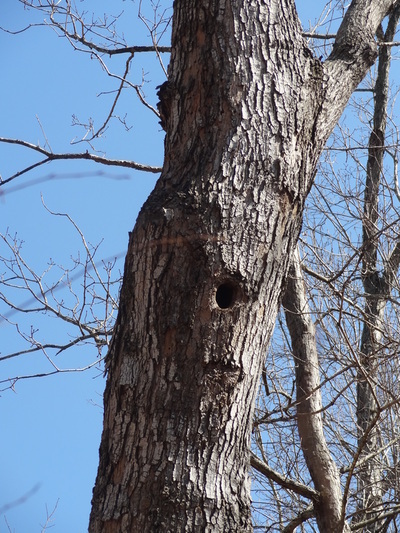 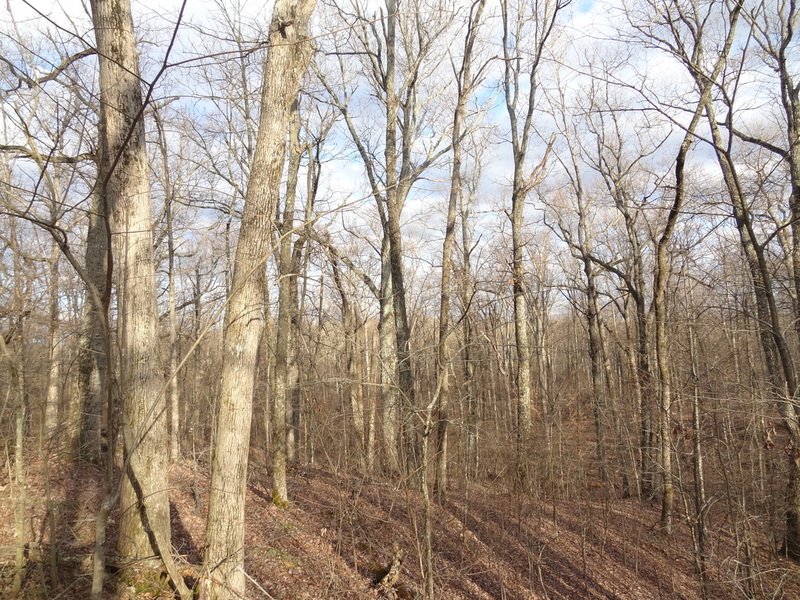 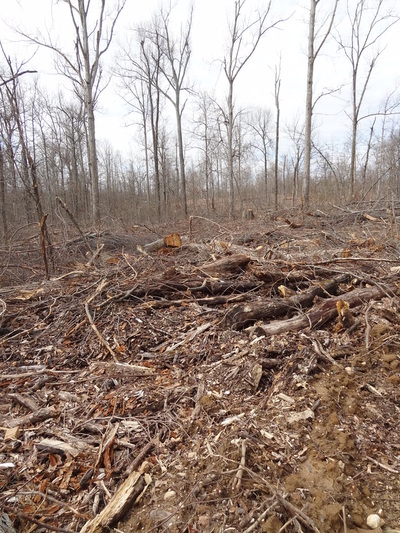 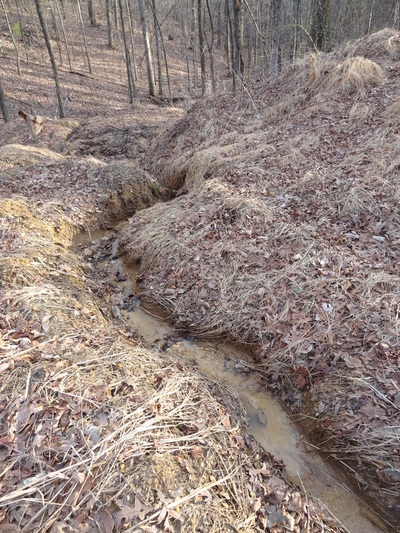 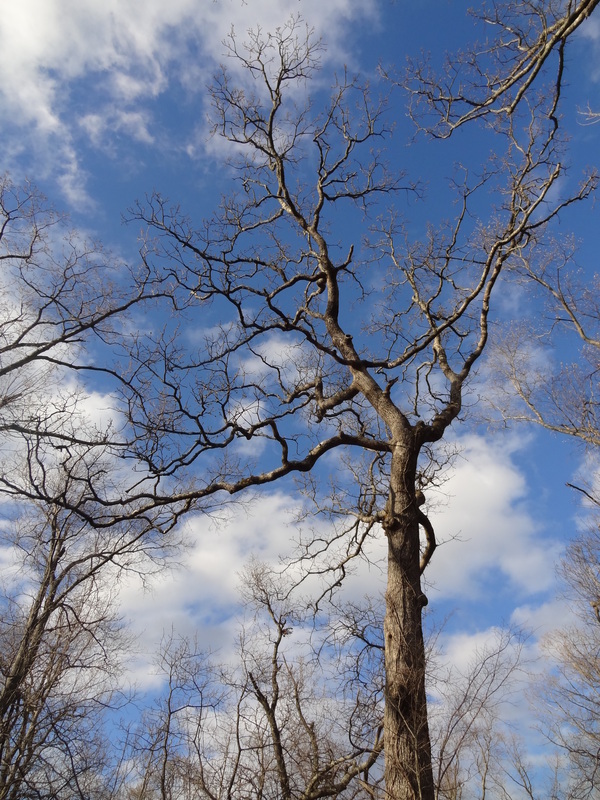 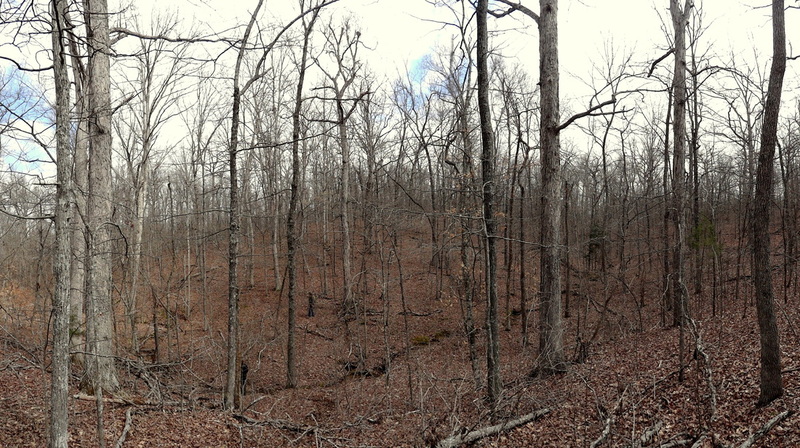 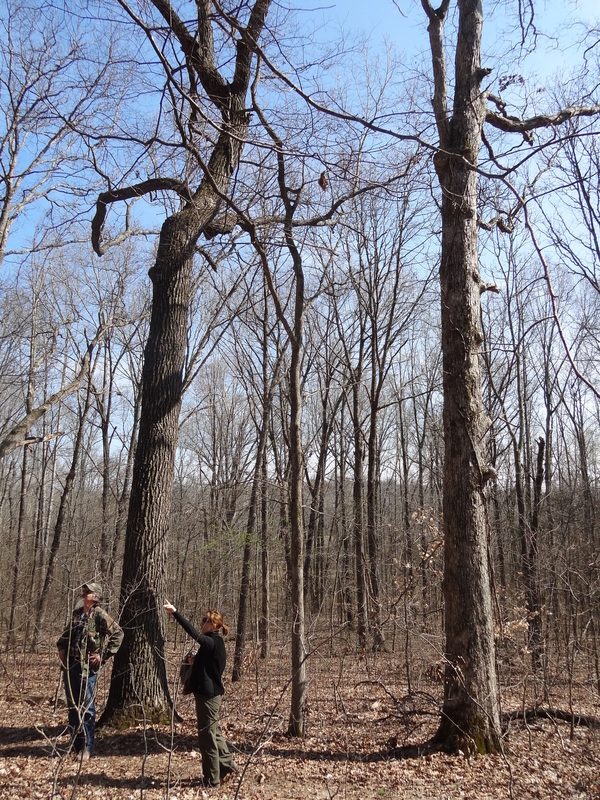 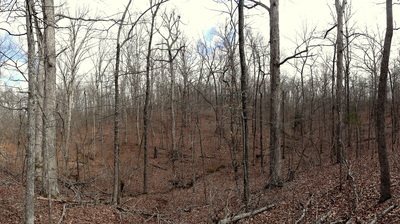 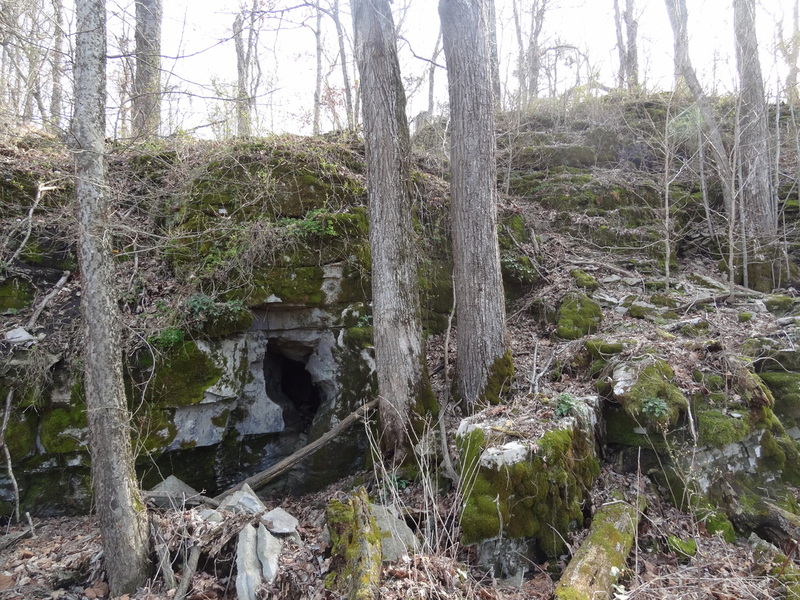 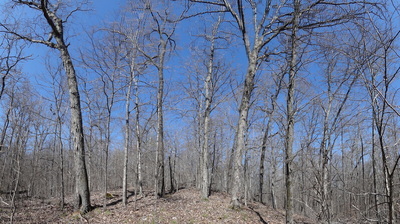 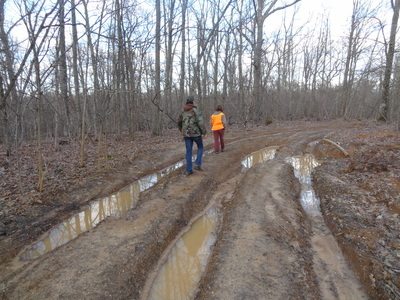 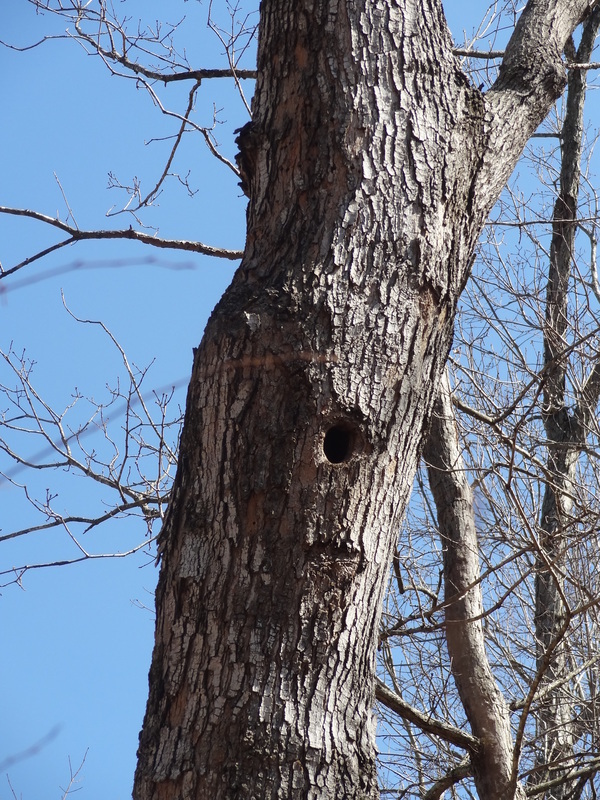 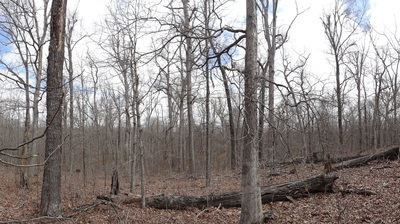 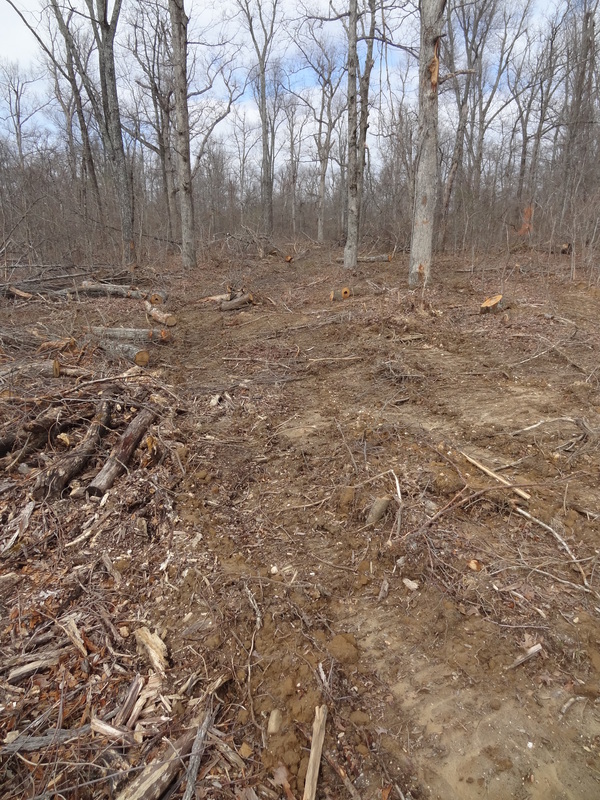 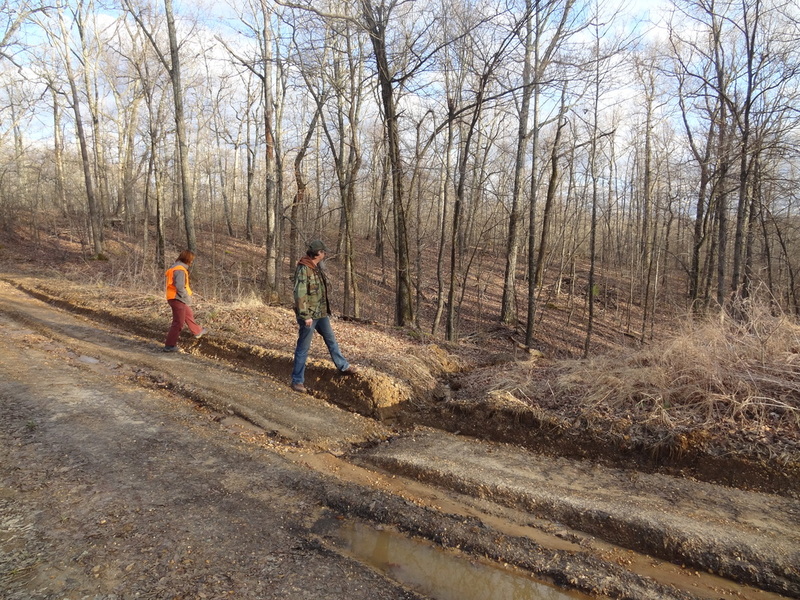 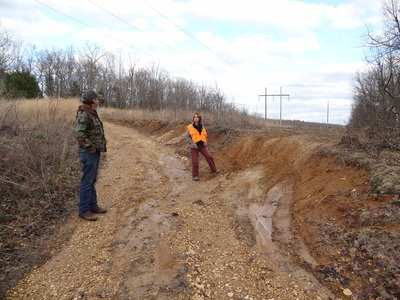 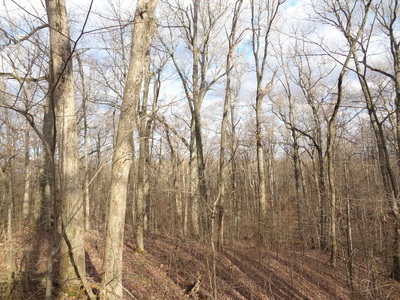 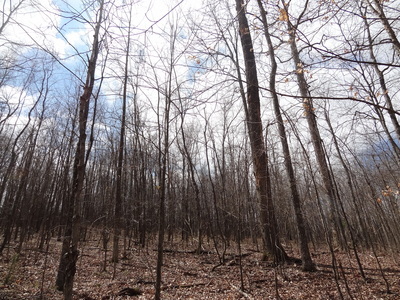 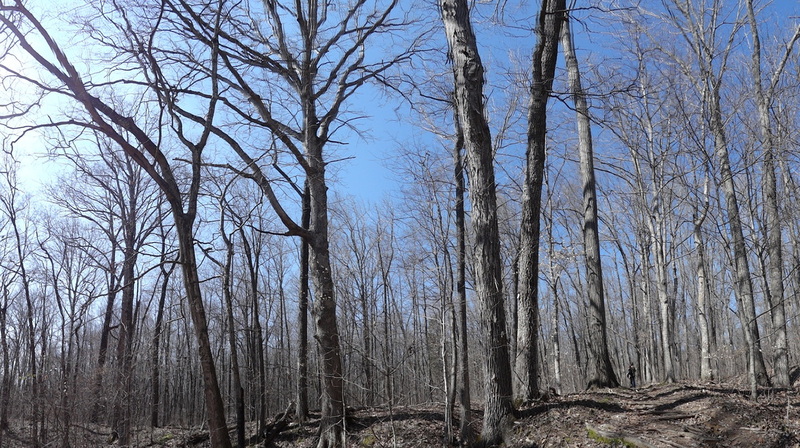 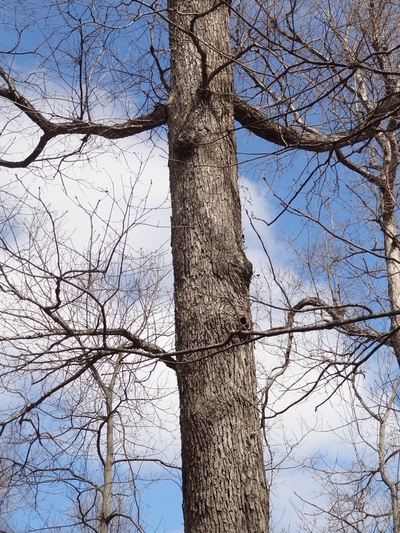 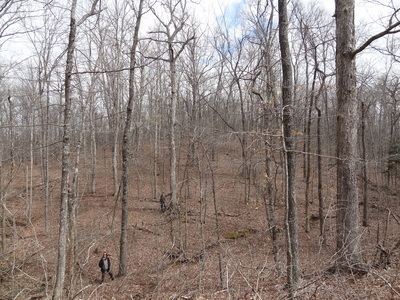 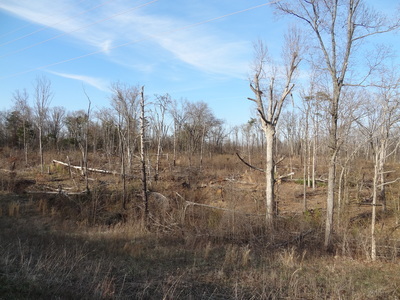 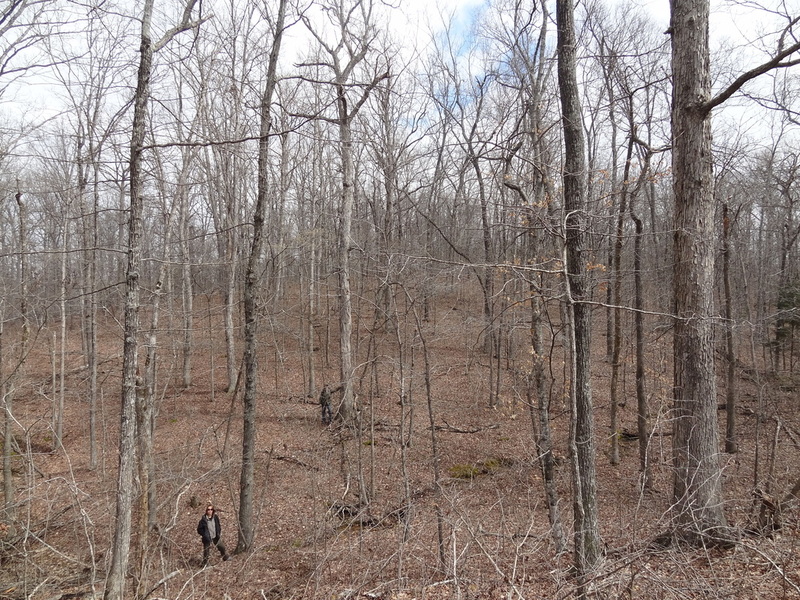 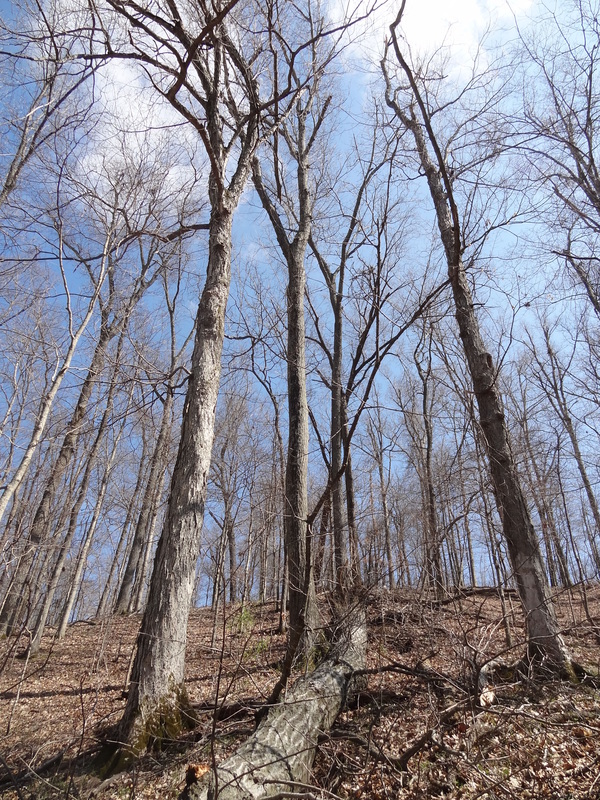 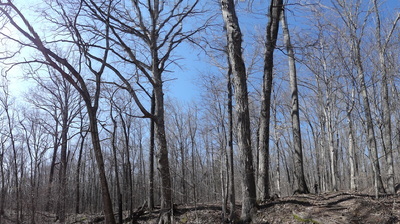 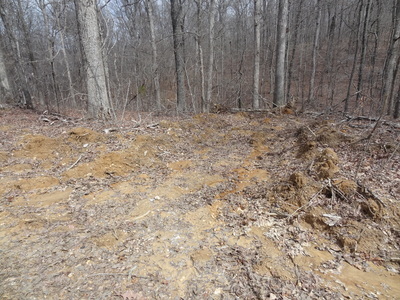 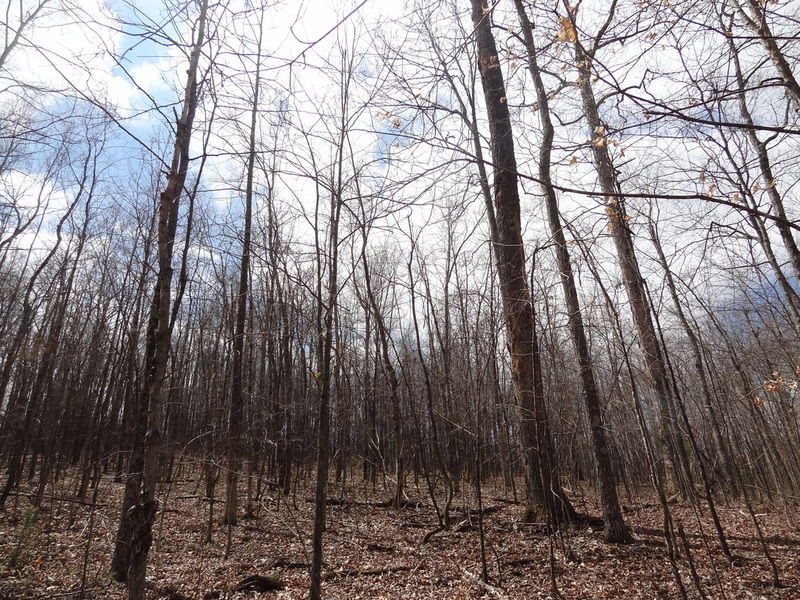 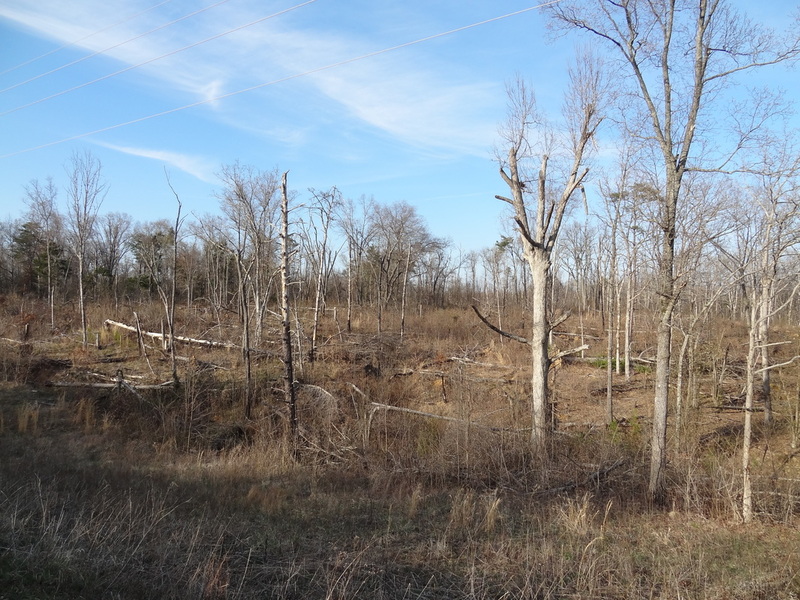 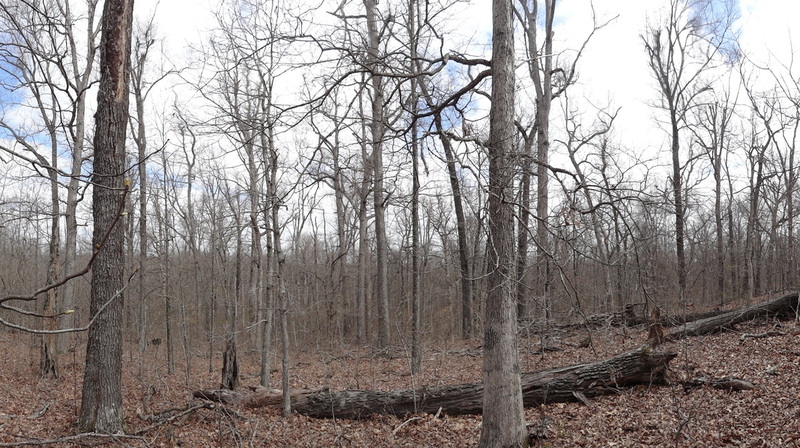 Pictures from the Pisgah Bay Project area at Land Between the Lakes. 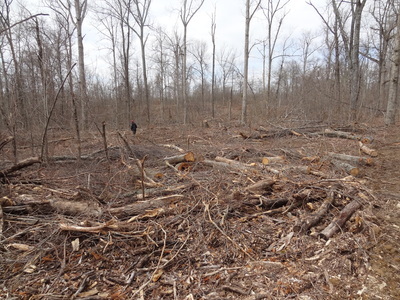 Click here to learn about the project and send comments. 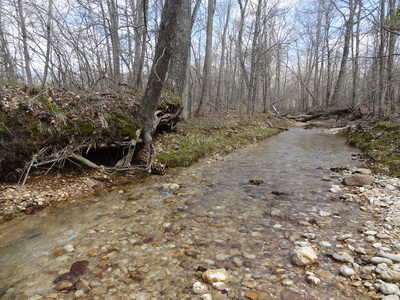 Click on any picture and use your arrow keys to view a slide show and read photo descriptions.